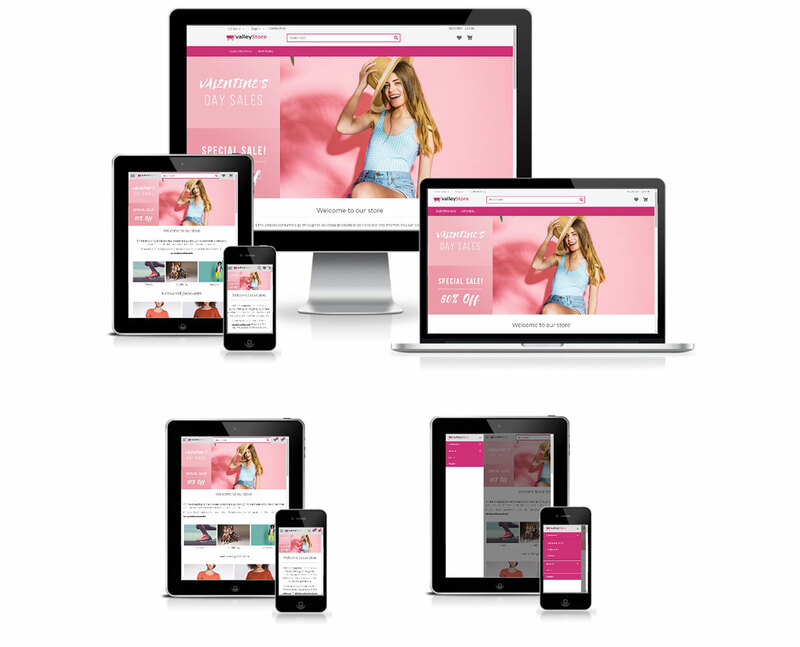 We are very happy to announce that we have launched https://www.nopcommerce.com/p/3564/nopvalley-basic-theme.aspx. We have added interactive radio button and checkbox. Also added sliding menu for mobile menu. This theme supports default nopCommerce architecture. Any feedback would be highly appreciated. If someone need this theme for other versions of nopCommerce, they can raise us a request too. We will be happy to help. If this post useful please vote it up!